Collapse of the South Sea Company's shares causes financial crisis in London and ruins many investors. Their rapid inflation and the speculation mania it had encouraged become known as the South Sea Bubble. 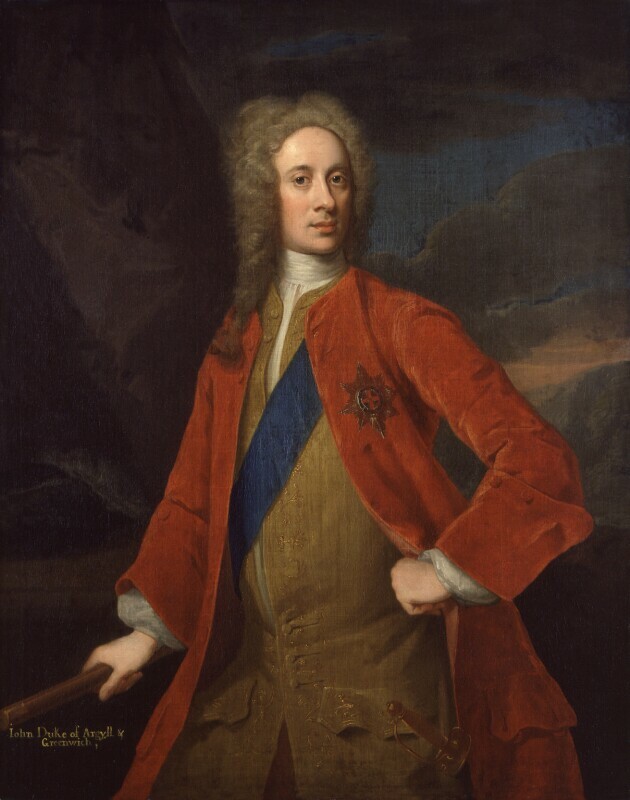 Charles Townshend, 2nd Viscount Townshend returns to the Whig ministry. Robert Walpole 1st Earl of Orford, who had resigned in 1717, also returns and restores public credit in December. Entrepreneur Ralph Allen is appointed to take over the Cross and Bye Posts, which manage mail not going via London, leading to his eventual reform of the entire British postal system. History painter James Thornhill is appointed Serjeant Painter to the King and becomes the first British artist to receive a knighthood. Treaty of the Hague signed between Britain, France, Austria, the Dutch Republic and Spain ending the War of the Quadruple Alliance. In Lhasa, the Dalai Lama accepts Chinese imperial protection, which lasts until 1911. Two political parties emerge in Sweden's parliament and become known as the Hats and the Caps.